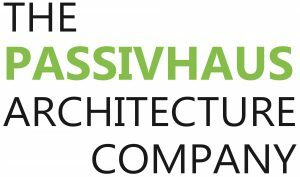 The PassivHaus Architecture Company is expanding. Our next step is to place an architect in the Limerick/Clare region with the capacity to run projects from inception to completion, under the direction of the Cork office. We have a particular expertise in passive residential and commercial architecture. We believe good architectural practice is firmly rooted in having strong systems in place to safeguard all aspects of the design process in relation to statutary compliance, cost management, project management, client communication and project profitability. Our systems will help you grow from a great designer into an effective all-round architect with great business and project management techniques, developed over our 20 years of practice and taught by us at the RIAI to over 200 architects young and old. Do you want to run your own office, develop your own client base and make great environmentally sound architecture in the Limerick/Clare region? 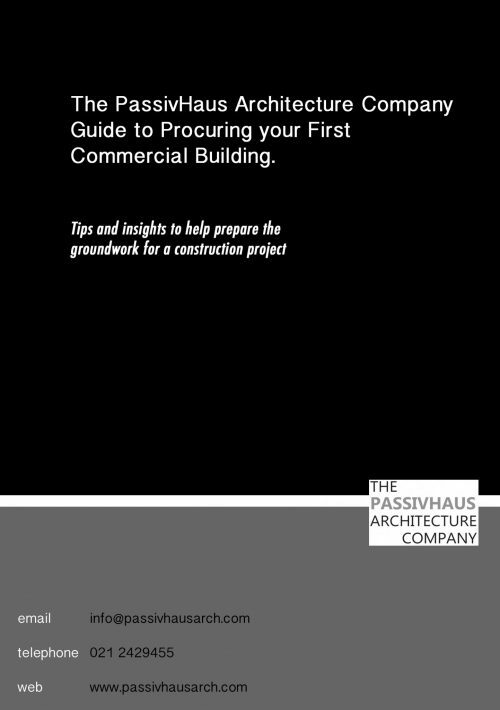 Are you ready to learn the dark arts of passivhaus design and building? 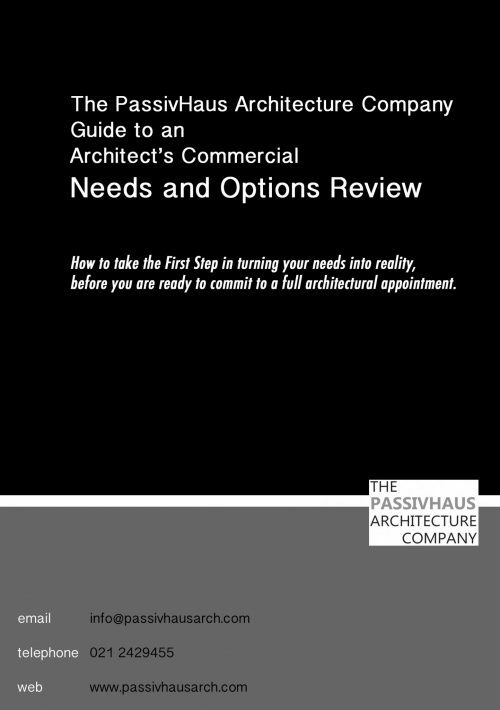 This position would suit a Part III architect or potentially a Part II architect with a focus on attaining Part III in the short term. You will determine your own salary relative to turnover and local overheads. We will provide the marketing, lead-generation, accounting, business management expertise, technical guidance and assist with cash-flow. You will have the opportunity to grow the office and take on additional responsibility in line with your own level of ambition and talent.